Knowledge and training in emergency first aid at work is not just “nice to have”; it’s a necessity! With the law laying down that businesses must have at least one appointed first aider, while certain types of businesses require a HSE trained first aider, it’s not just common sense, it’s the law! Having a correctly trained first aider on site can play a huge role in life and death. According to recent research by St Johns Ambulance, thousands of lives could have been saved had a person in the workplace, or nearby, had the correct first aid training. Additionally, around 200,000 injuries occur in workplaces in the UK every year. 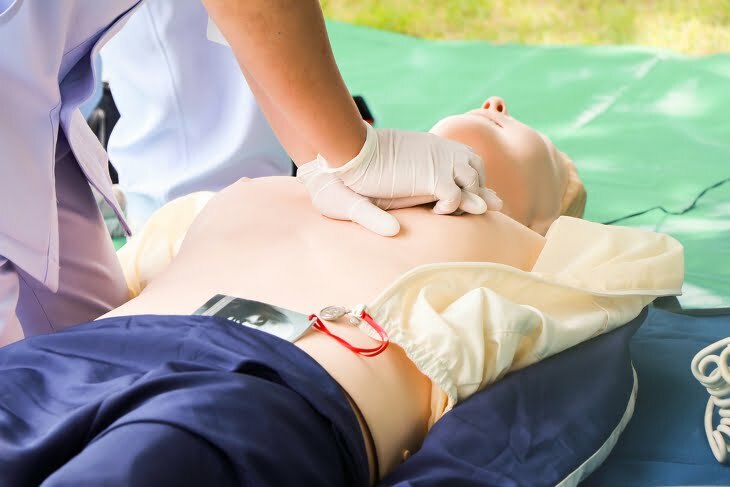 With a properly trained first aider on hand both time and money could be saved with the correct treatment being given to a victim when required. If a serious accident were to happen on your site, the victim might need more urgent and immediate help than if you were to just call 999. 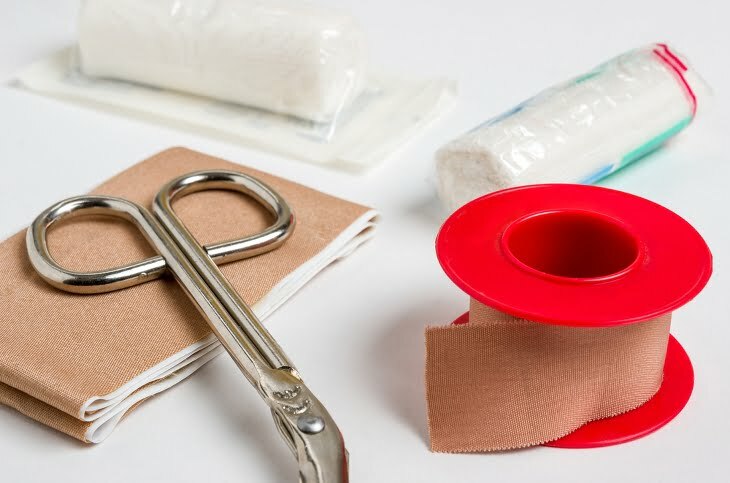 Having a good grasp of the basics of correct first aid training will equip an employee to aid the injured person and reduce any danger posed by the accident they’ve been involved in. At Browns Ladders we offer an Emergency First Aid at Work training course. The course provides all the knowledge one would need to take charge of a first aid emergency or assist a qualified first aider. Every attendee will leave with a firm grasp of emergency first aid at work and will be confident enough to deal with an emergency situation should one occur. Comprising of both theory and practical sessions, the attendees will get to put their newfound knowledge into practice – ensuring they can do what’s required in an emergency situation. At the end of the course, successful attendees will leave with a certificate in Emergency First Aid training. This certificate will be valid for three years – after which we recommend a refresh in training. To find out more about the course and how you can get your organisation involved contact us today. You can speak to an advisor from our course enquiries hotline on 01282 615 517. We look forward to hearing from you!